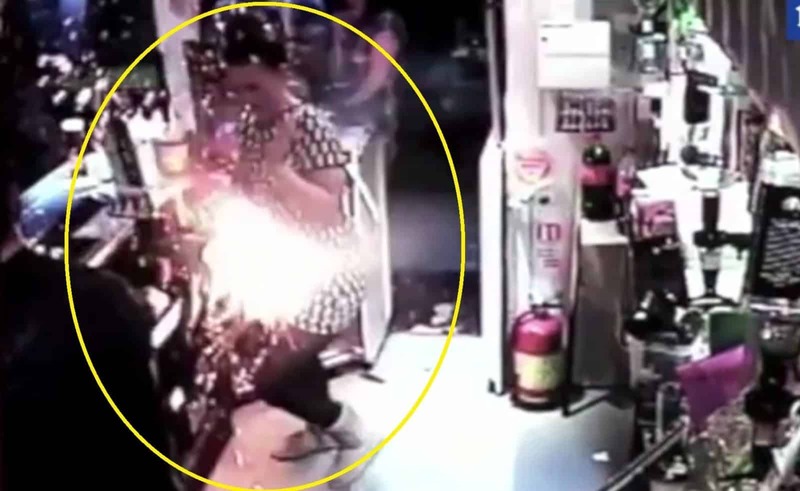 E-cig explodes after being improperly plugged in to an iPad for charging. This e-cig exploded after being improperly charged using an iPad. This mod exploded after the battery malfunctioned, possibly due to user error. This vape exploded when improperly charged with a laptop. A California couple is trying to sue the manufacturer of this device that exploded, most likely due to user error. This e-cig exploded in England after being charged with an unbranded charger that didn't come with the device. This is what a mechanical mod looks like after it explodes. This man was vaping with a mechanical mod when it exploded in his face, putting him the hospital with severe injuries. This eGo style vape exploded and set fire to a car after being overcharged with a charger that wasn't compatible with the device. It seems like we hear about new stories of e-cigarette explosions at least once per month. The causes of e-cig explosions come from a variety of causes including charging using devices like laptops and iPads, sub-ohming with a mech mod without using an Ohm reader, using damaged batteries, and using unbranded chargers. Learn the basics of battery safety, get an Ohm reader, and learn about the different reasons that mechanical mods explode. Vaping can be perfectly safe if you know what you’re doing, don’t be an idiot. Previous articleDid Five Pawns Really Lie About Putting Chemicals That Cause Lung Disease in E-Juice?